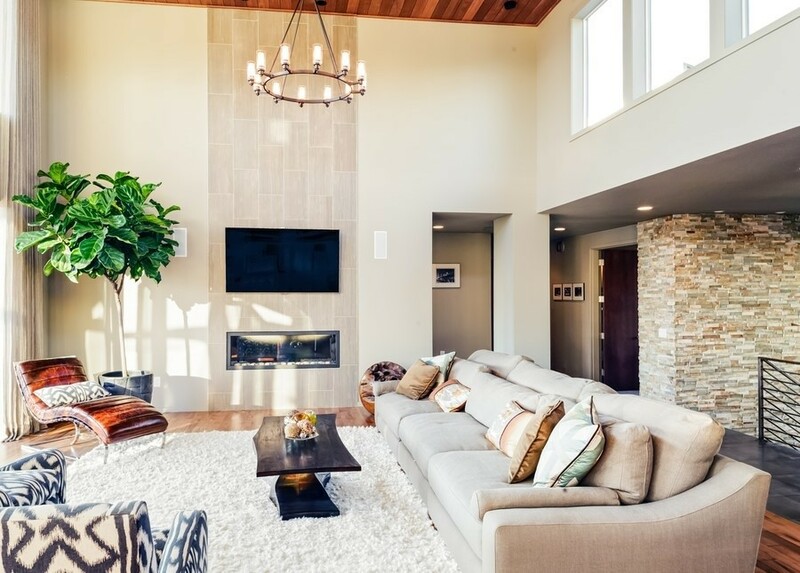 Investing in a whole-home AV system can be a big leap to take, but when you finally have seamless control of all the audio and video devices throughout your home from the single touch of your smartphone or tablet, you’ll know the project was worth it. So where do you start? Although there are a lot of questions that go into installing an AV system throughout your home, this blog will help you explore your options for surround sound. Keep reading to learn the pros and cons of using wireless surround sound for your AV system and decide for yourself which is best for your Rapid City, SD home. An obvious pro to going wireless is the convenience of no messy cables. A wired multi-zone AV system requires the careful design and installation of cable paths through your ceiling, behind walls, or with crafty tech accessories like wall cable concealers, which can be a total eyesore. A wireless surround sound system requires less time for setup with no cable paths to design. It can also save you a couple bucks in installation costs if money is a factor in your decision. Going wireless also means flexible sound. Let’s say you decide to remodel your home. As a result, the acoustic setup of your rooms that was once perfectly complementary to your sound system is now different. With wireless speakers, you can move the location of your sound a lot more easily than if your speakers were wired through walls and ceilings. We’ll end the pro list with this: The quality of wireless speakers is arguably just as good as the quality of wired speakers. This statement is true and false depending on who you ask, but if you’re looking for high-fidelity audio in a wireless surround sound system, it exists. Brands like Denon offer hi-fi wireless speakers that are specifically made for home integration and are both precise in design and sound. With a wireless surround sound system, the first con that comes to mind is lack of reliability. We all know technology can be finicky—especially anything connected to Wi-Fi. The last thing anyone wants when trying to start a playlist for a party at their home is a weak signal to their surround sound system. If you’re a serious audiophile and are looking for an AV system that matches your expectations, you may find that wireless speakers aren’t for you. This isn’t true for all audiophiles, but typically, wired speakers tend to offer a purer sound as they can handle a much heavier amount of data. If you’re looking for the best source of audio possible, many wireless speakers may let you down. So, are wireless speakers the way to go? The answer is up to you! We can help you decide which route to take as well as answer any other questions you have about an AV system for your home. Just contact us here or send a chat below to start talking to a professional AV installer today.